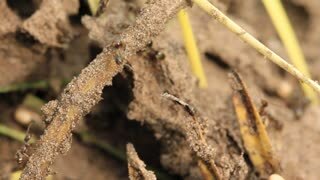 Ants working in ant hill. 4K UHD. 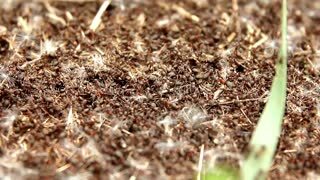 Anthill, red wood ants close-up. Ants traffic at the anthill opening. 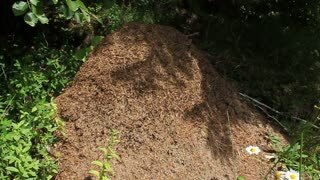 Big anthill with colony of ants in summer forest. Ant red color. Drinking nectar. Close up 4k resolution. 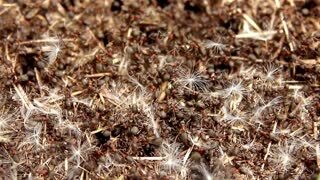 Formica rufa anthill, red wood ant anthill composition. 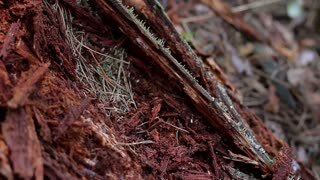 Anthill in the woods. 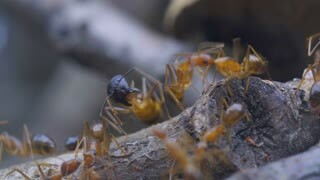 Swarming fire ants dragging lady bug into tunnel. Ants carrying a dead mosquito. 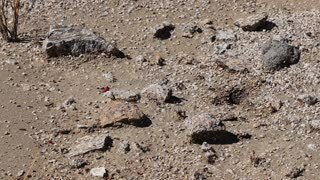 Ungraded: Ants nest. 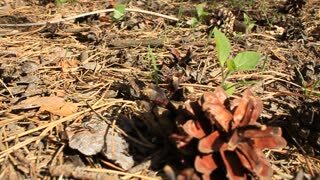 Fire ants crawling on the ant hill in the woods. Source: Lumix DMC, ungraded H.264 from camera without re-encoding. Red ants on an anthill. 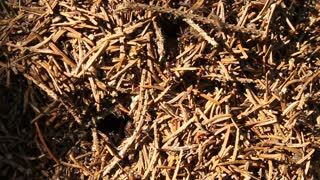 Forest ants crawling over the surface of an ant hill, built from the needles of coniferous trees. 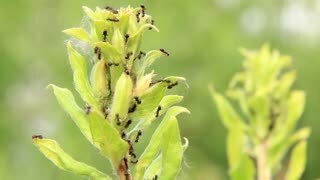 Ants nest. 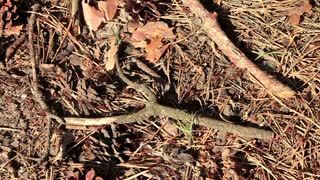 Fire ants crawling on the ant hill in the woods.